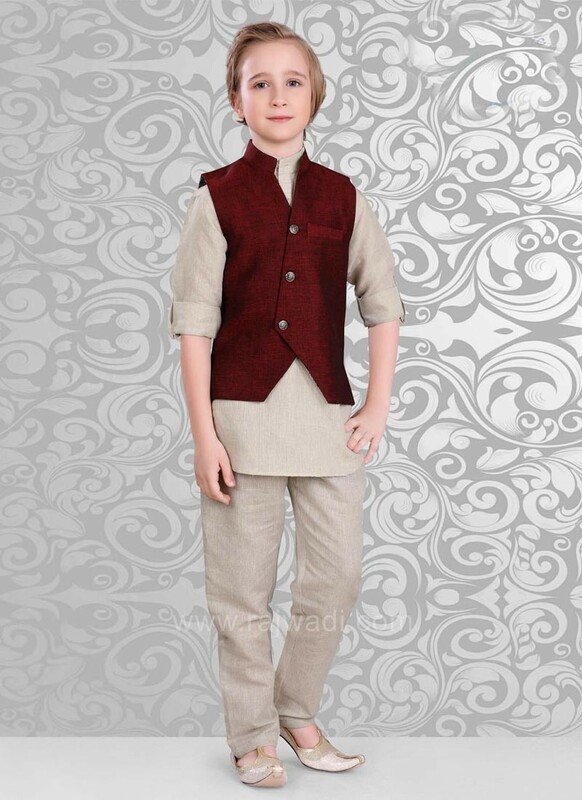 Exclusive Linen fabric Koti in Maroon color. 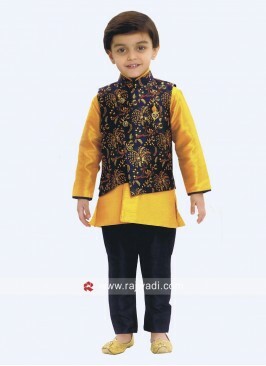 It is decorated with fancy buttons. 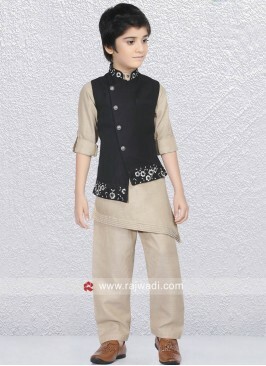 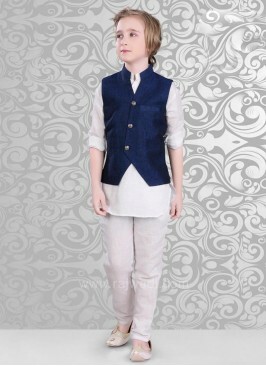 Available with Beige color Kurta and bottom. 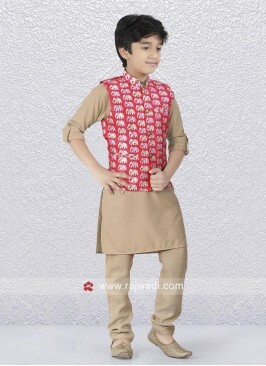 In some products Bottom shown with the products are only for photography purpose. 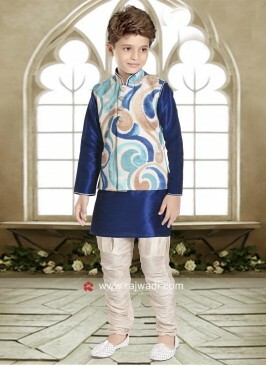 Price of the product will increase as per size and age. 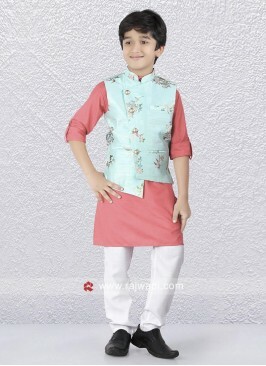 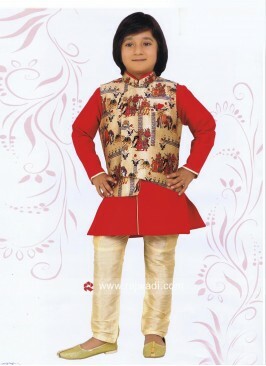 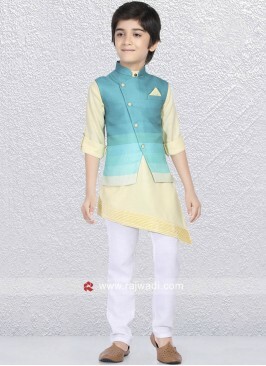 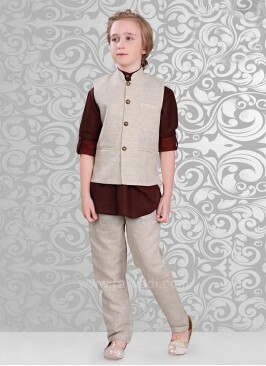 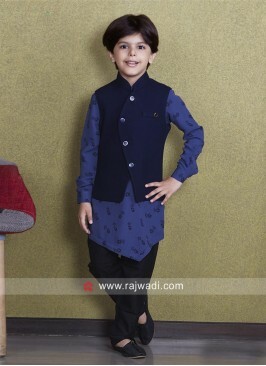 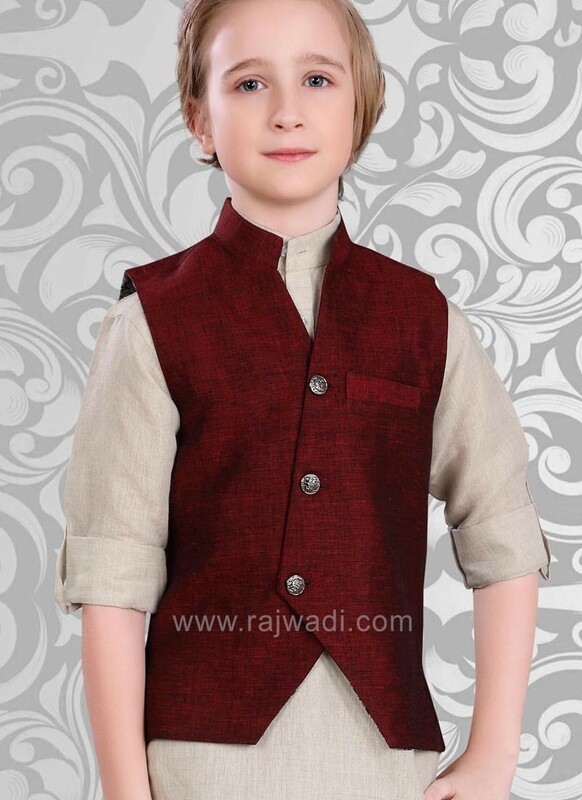 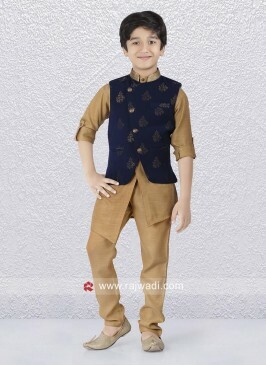 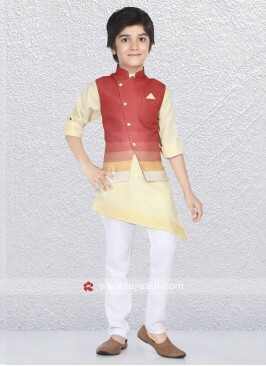 Winsome Nehru Jacket For ..
Party Wear boys Nehru Jac..
Navy Color Koti With Kurt..
Art Silk Kids Nehru Jacke..
Charming Art Silk Boys Ne..
Winsome party wear Nehru .. 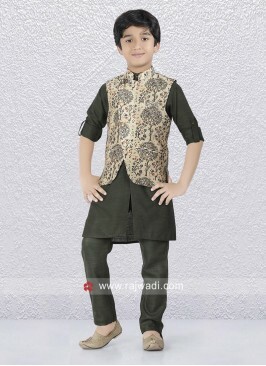 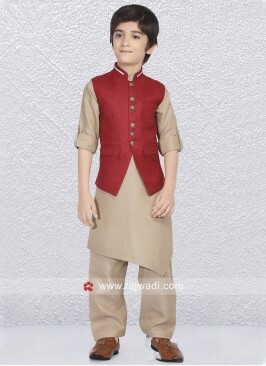 Stylish Party Wear Kids N..